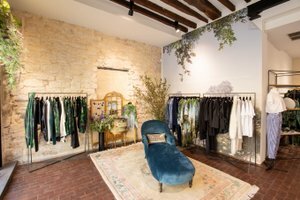 This beautiful and modern pop-up store is situated in the fashionable area of Le Marais. 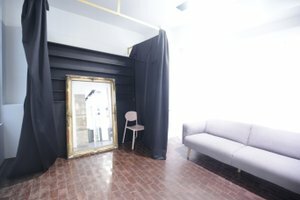 The wonderful space is an ideal venue for a Pop-Up Store, Product Launches or Private Sales. This space boasts a classic frontage with a modern window display, there is a authentic feel with great visibility. The spaces tasteful, two-room plan is modern and attractive. With pristine interiors comprised of wonderful white walls, wooden floors and exposed stone this space has a stylish atmosphere. 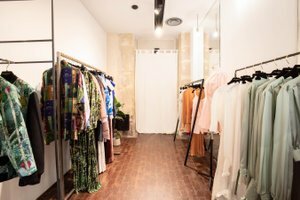 This space can accommodate a range of creative pop-ups with facilities including fitting rooms, shelves and a stock room. 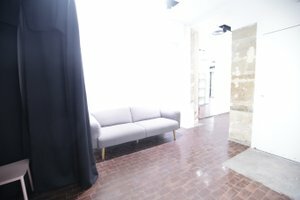 Advantageously situated in the prestigious area of Le Marais close to République and Boulevard du Temple, this space is in a prime location. 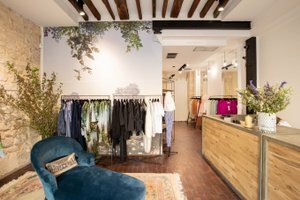 It is an exceptional opportunity in a highly sought after area and perfect for brands and designers to launch their ideal pop-up store.